Every traveller, though it be a short distance or a time traveller needs a log book. Detailed written records of your adventures sure beats fading memories or a corrupt storage medium. With one of our Log books you do not need a hotspot or to be plugged in anywhere. This is the ultimate wireless record keeping device. 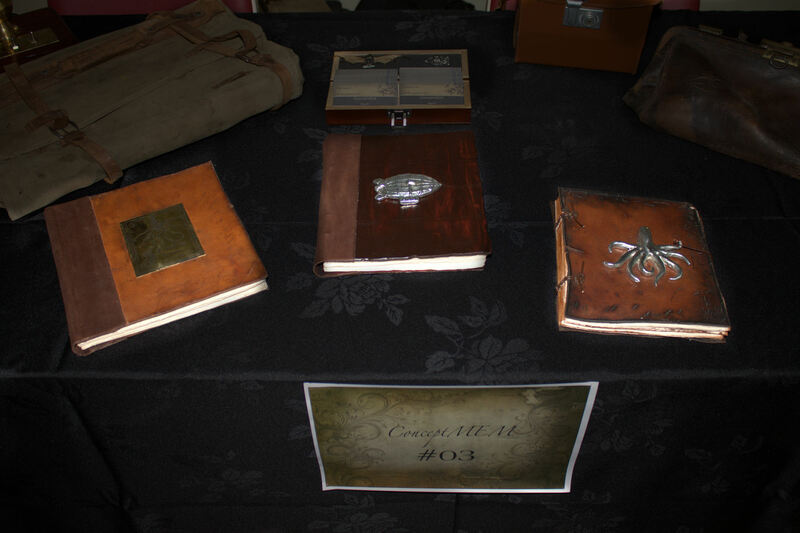 We bind our own books, cover them in leather or wood and decorate them with embellishments. Below is an example of what we do. You are however welcome to contact us with your own idea, we might just be able to make you your own personalised Libellus. Why might we be able? You may ask. We do have certain limitations with the mediums we are working with, but we always love a challenge. Please click on “Stuff for Sale“ at the top of this page to see more.